Many of the clients that reach out to us for a professional home theater installation have one thing in mind: a huge screen. The promise of large, high-resolution images is one of the main reasons they want to upgrade their entertainment systems. But choosing the right screen takes a lot more than just finding the biggest available model. 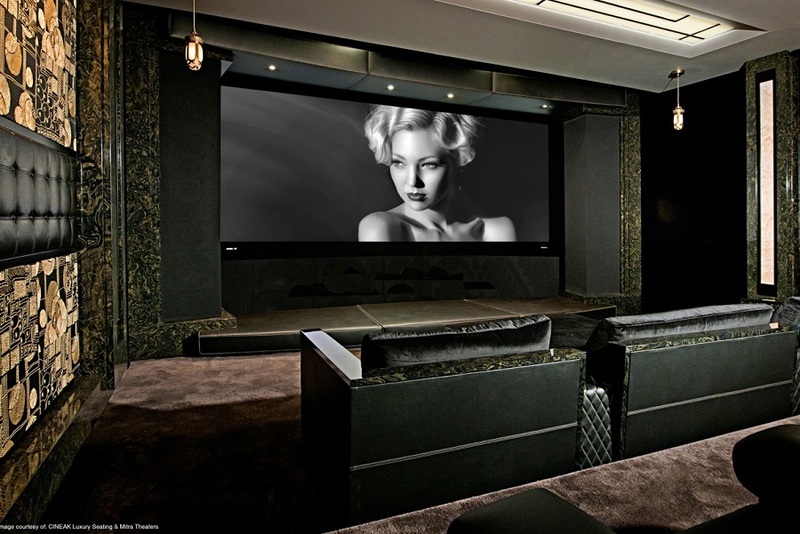 In this blog, we guide you through the process, so you know what to look for when enhancing the movie-watching experience in your McKinney, TX home.